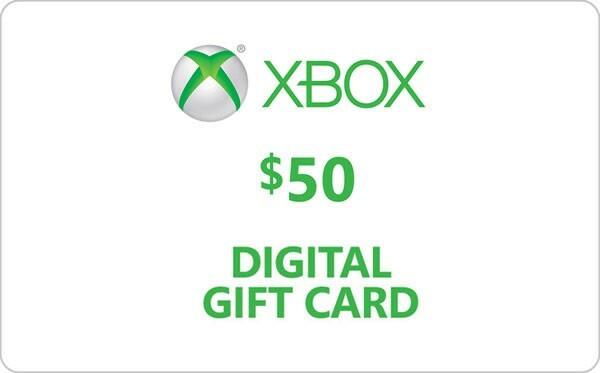 Prepaid card, allowing refill at $ 50 balance account of the American version of Xbox Live. After payment page the browser is automatically updated and you will see Scan Card. 4. Go to the Manage Profile. Please leave positive feedback after every purchase - it helps our rating and allows you to reduce the price for you! Thank you!